DSUMUN III organized by DHA Suffa University Public Speaking Society at 16th, 17th and 18th November 2018. The main aim of DSUMUN is to enhance students’ communication and public speaking skills, and the capacity to imbibe knowledge about the world. The number of delegates who attended the conference were more than 250 of which 30% were from our own institute and 70% were outsiders. This puts a record high on the amount of delegates participating in any chapter of DSUMUN. Day 1: In this session they discuss the definitions and boundaries of their topics and parameters of debate. 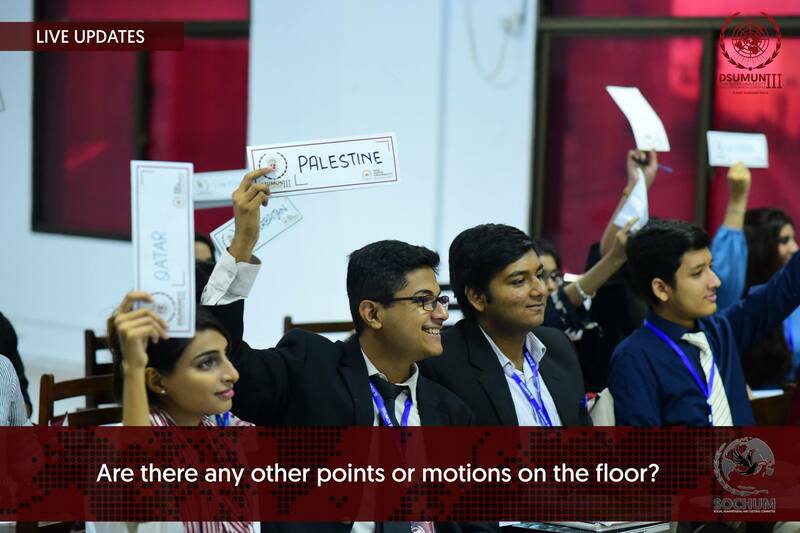 Day 2: Delegates continued the sessions of debate from day 1. 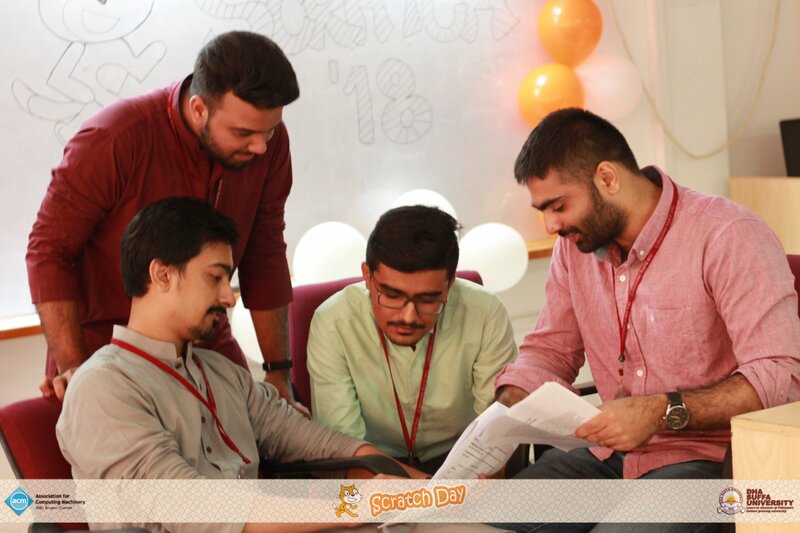 Social night was also organized at the end of the day which was a concert night where there were more than 260 attendees which included external people who were not participating as delegates. Two bands opened for the main performance of Tamasha who achieved the 3rd position in the critically acclaimed ‘Pepsi Battle of the Bands’.